The Utah Board of Regents has approved a statewide proposal at its meeting on Friday, September 21, 2018, that will put a permanent, full-time college access advisor in every high school in Utah. The near-peer college access advisor will help students register for and complete college entrance exams, submit college applications, apply for scholarships and financial aid, and connect them to first year experience programs to ensure a smooth transition from high school to college. 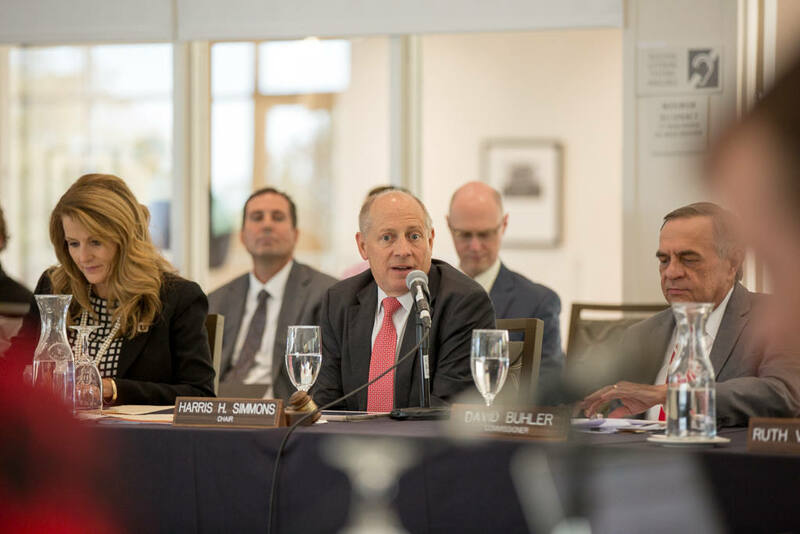 For more Regent discussion, listen to the audio recording of the meeting, starting at the 27-minute mark.